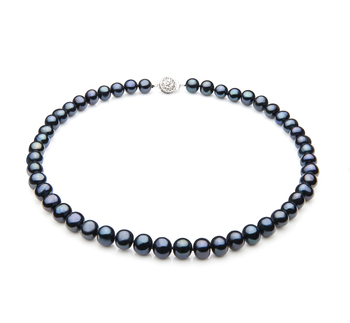 Stunning and Magnificent, the Black Freshwater Pearl Necklace calls on its leading lady to take center stage each time she places it on. 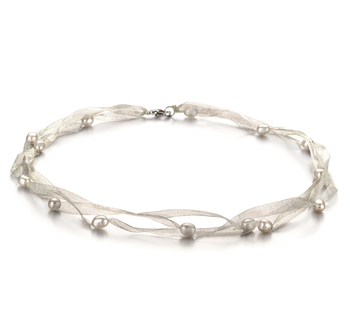 The most sensual of all pearl colors, it is most likely the most instantly visually recognized in woman’s fashion necklaces. 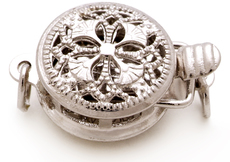 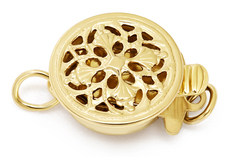 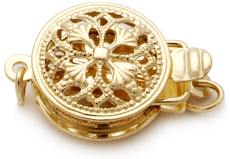 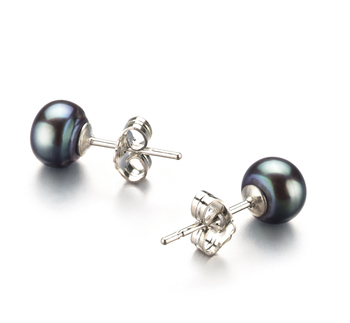 At 7.5-8.5mm, they are the perfect sized pearls for any occasion. 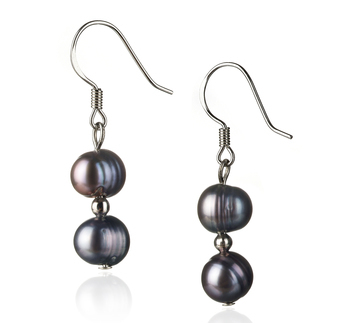 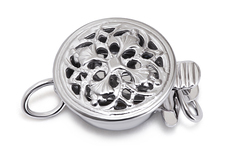 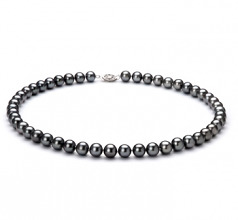 Offering just the right amount of attention with just enough of a subtle hint to impress, the beautiful and tantalizing history of the black pearls goes back many years. 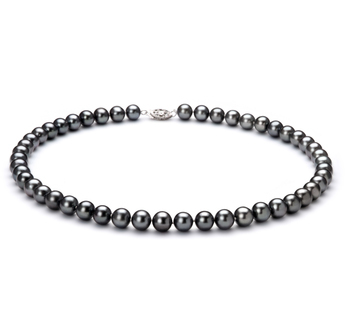 The (AA) shape offers the unique design and character appeal to the slightly out of round pearl with the (AAA) near perfect luster and its 100% Nacre adding the amazing and brilliant shine to each pearl necklace. 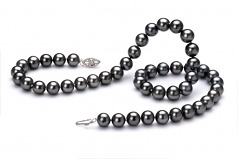 Each pearl is hand strung on a fine double knotted fine silk thread with each freshwater black pearl being separated by a hand tied double knot. 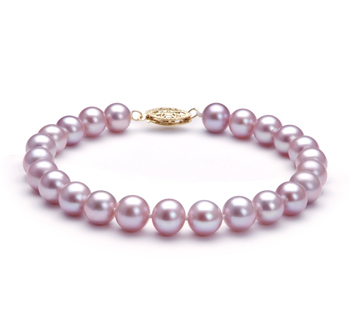 These pearls will last for generations, creating memories to carry on.